The Magical Glass Pumpkin Patch is an amazing community event! 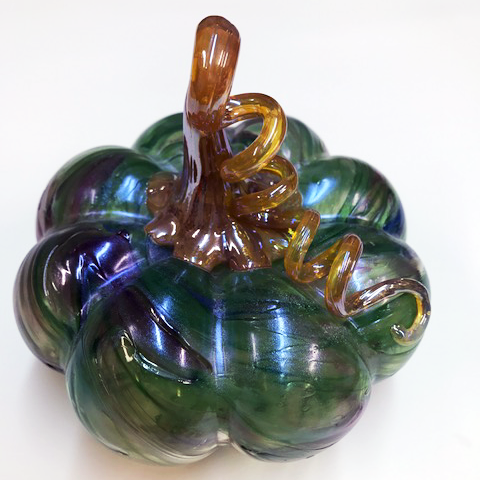 This annual event brings together local artists for one weekend in the fall, to exhibit and sell hand-made art glass pumpkins on the front lawn of Los Gatos High School (LGHS). The event supports the artists while raising discretionary money for much-needed high school programs. 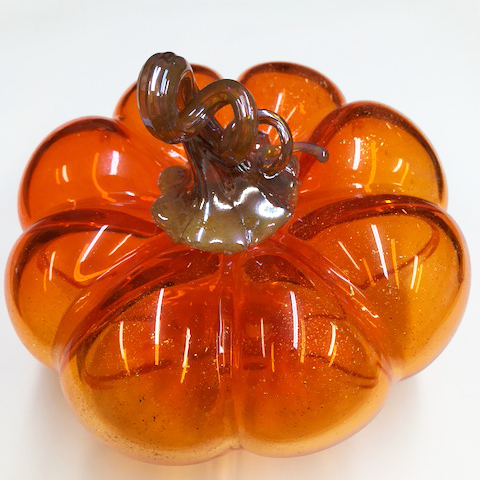 The glass pumpkin patch was founded in 2002 when LGHS’s art program was in dire financial need. Los Gatos residents Shelly Monfort and Ken Mollenauer and LGHS alumni Gigi Erickson and Tom Stanton realized that they could create a win-win situation that would benefit both local artists and art programs at the school. The rest is history. Over the last years, our event has become a community tradition. We have donated $10,000 to 15,000 per year, totaling nearly $200,000 to support art programs, the Interact Club (a community service club), beautification of the school grounds, and other LGHS programs in need. Today, your purchases continue to support both local artists and the Los Gatos High School. 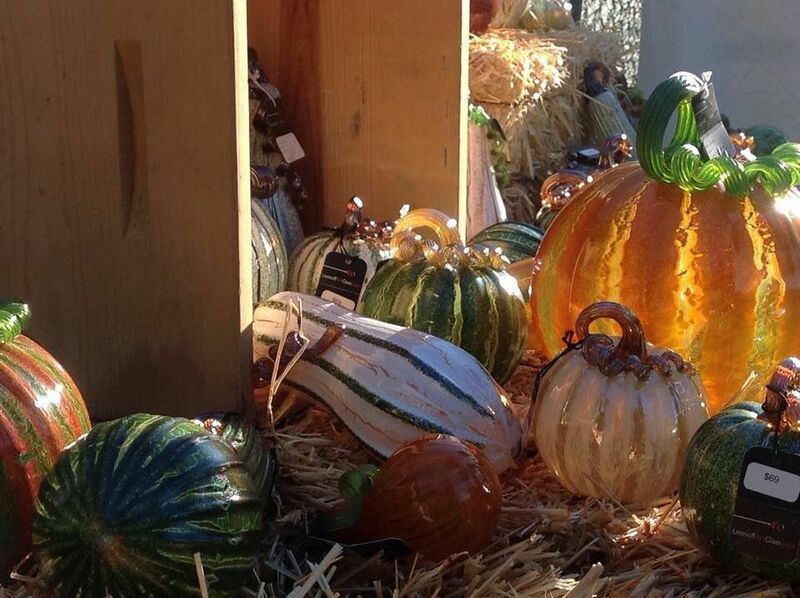 Don’t miss the dazzling event of thousands of glass pumpkins and art pieces on display. Support your Bay Area regional artists and Los Gatos High School! 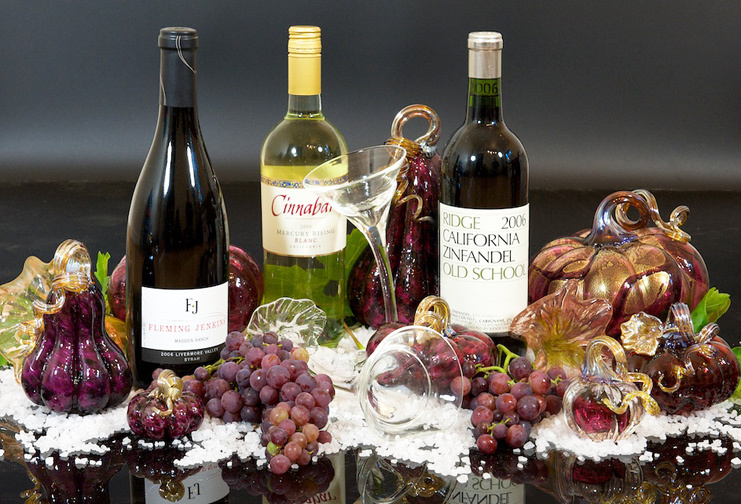 Elegant ideas for holiday decorating! 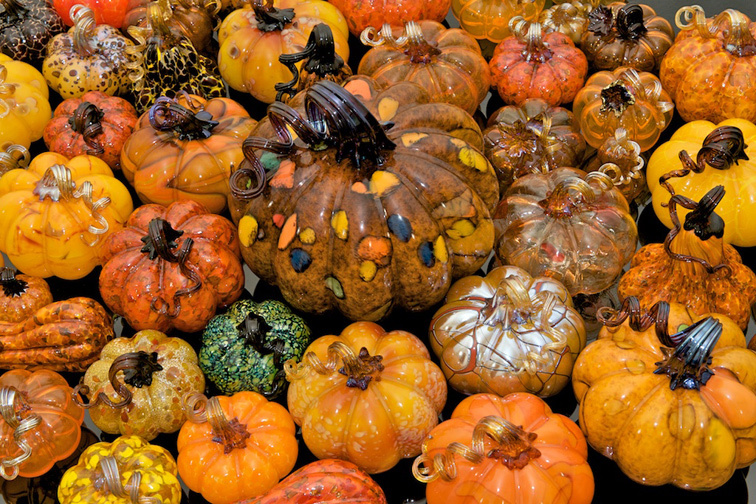 Stunning displays of glass pumpkins!